We did some Lake Lewisville Fishing for Channel Catfish today. Had four fish over 4 pounds today and a great mess of fish. 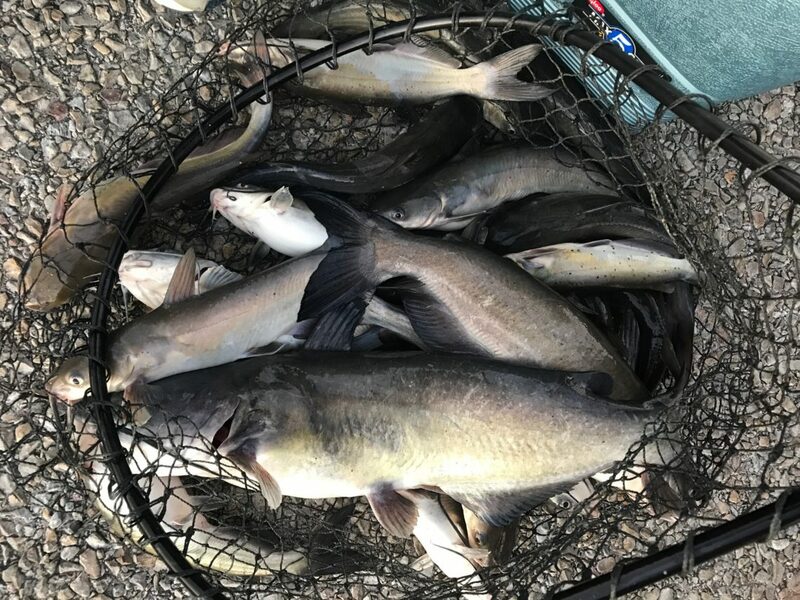 Lake Lewisville Channel catfish are good eating. 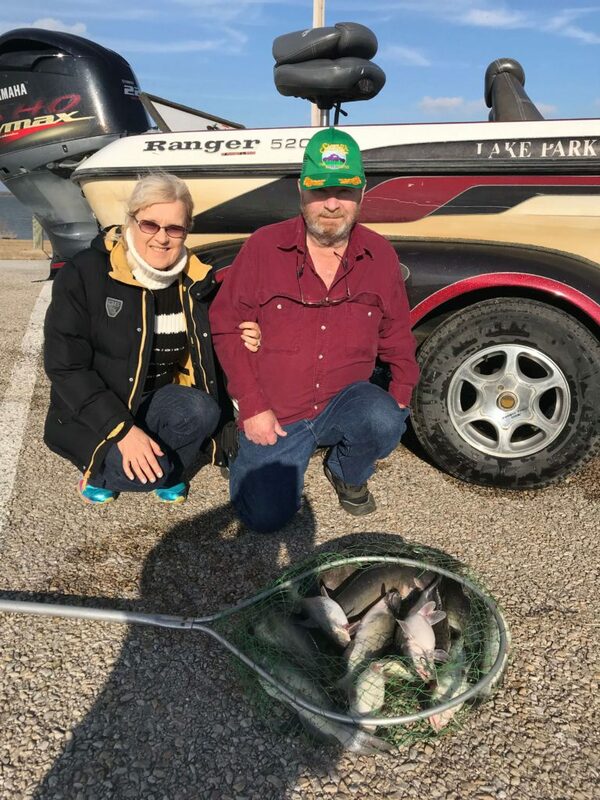 The channel catfish fish in Lake Lewisville is very clean and tasty. Blue Catfish Bite has also been really good. If you’re looking to catch the biggest fish of your life, come out now. I am also on the Sand Bass. Plenty of good fishing right now, and a lot more coming soon. Crappie bit should pick up soon, go ahead and book now for Crappie. Spring fishing is just around the corner, holidays and weekends are hard to get. If you want special days it’s a good idea to book far in advance.